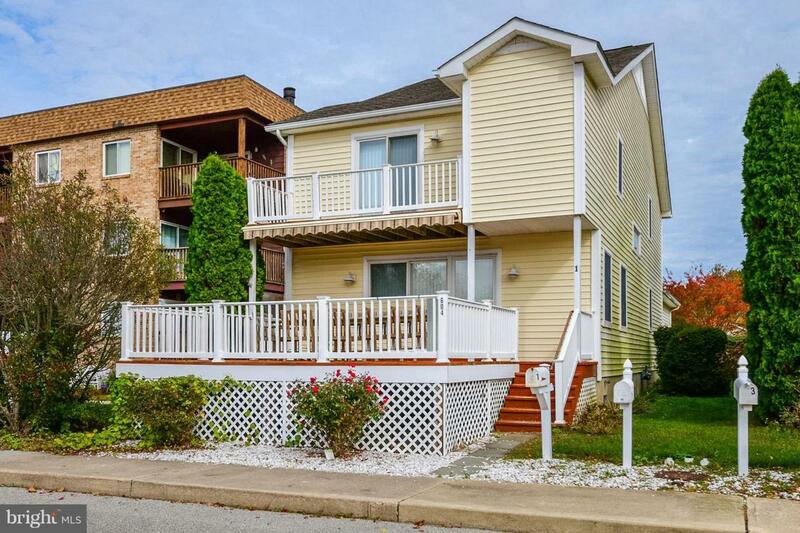 What an awesome opportunity to own a North Ocean City beach home located in Caine Woods! This spacious residence offers an open floor plan, attached garage, master bedroom with gas fireplace and walk in closest, tiled floors, dual zone heat/air, multiple ceiling fans, gas fireplace in living room, stainless steel appliances, ample parking with large driveway, front & rear street parking and much more. 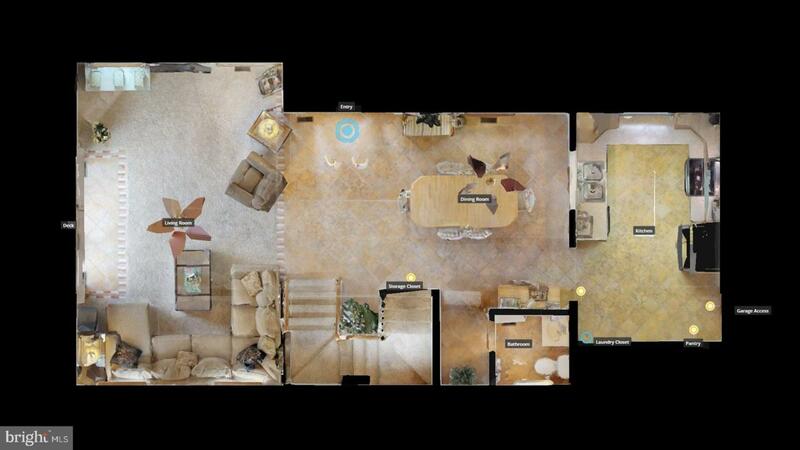 Enjoy the canal view from the large deck located off the living room or from the master bedroom balcony! The deck also comes with a recently installed SunSetter Awning so you can have the comfort of shade or full sun, whatever your prefer. Over the past 3-4 years the caring owners have replaced the Heat Pump/AC, fridge, increased the deck and added the awning. 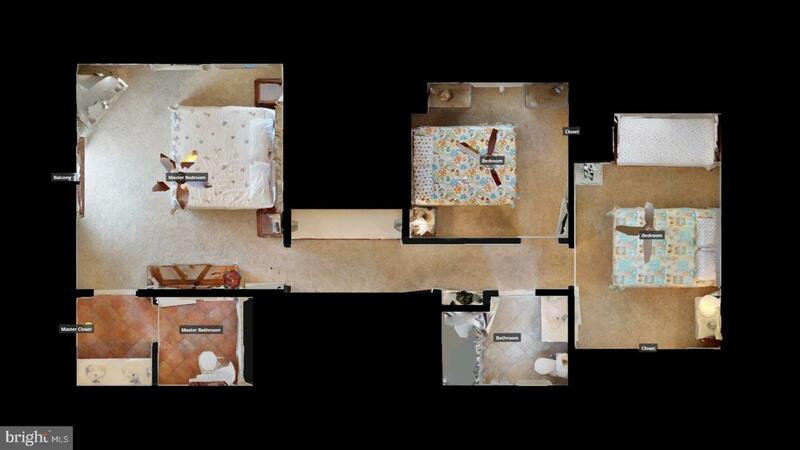 This is a unique property in a condo complex called Coconut Grove that has only 3 units, with this unit being a single detached home and the other 2 units being a duplex. So, you get the best of both, a single structure and an annual condo fee used to securely insure the outside structure, provide flood insurance and water for the property. 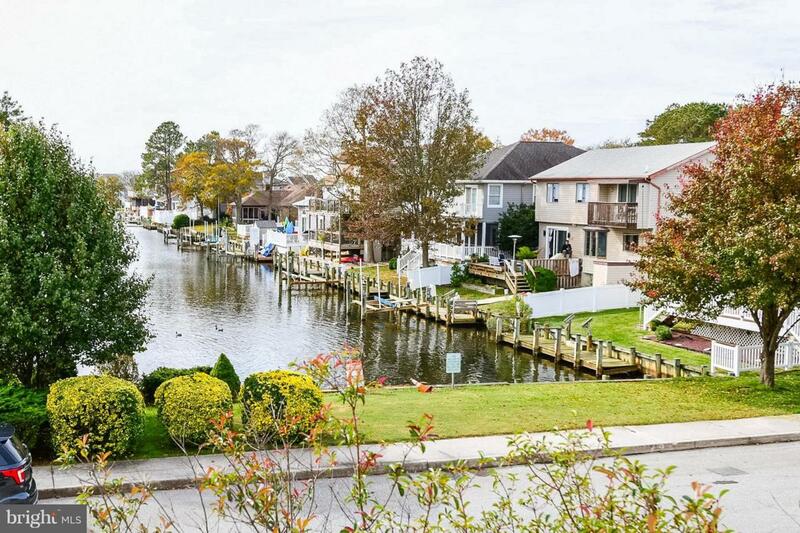 Located on 142nd St, this home is conveniently located to Harpoon Hannas & other restaurants, Fenwick Island, movie theater, a water park, miniature golf, playground/tot lot, multiple parks and only a few blocks to the Beach! Owner has never rented, but this property could be a great rental, sleeping 10 comfortably. Put this property on your Must See List.